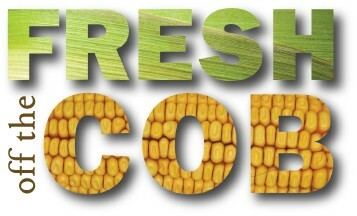 Welcome to the Fresh off the Cob Blog! Visit our blog for the latest updates on all things corn. Our bloggers will bring you the latest and greatest on hot topics including crop updates, corn markets, food safety, consumer buying trends, corporate and industry events and in the latest trends in the food and corn industries. Check in for a fresh post every Wednesday morning. We’ll also share updates on social media, so check out our Facebook and Twitter feeds for post updates. Do you have feedback about what you’d like us to blog about? Send suggestions to harvestgold@didionmilling.com.